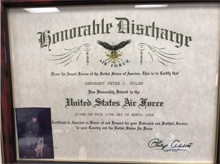 You are not just another case file at the Dolan Law Office. 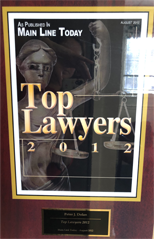 At our firm, you will know your lawyer, and your lawyer will know you. 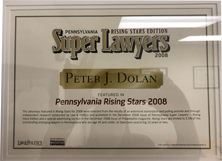 At Dolan Law Office, LLC, our detail-oriented lawyers provide cost-effective representation to clients throughout the state, including in Reading, Douglassville, Birdsboro, Boyertown, Gilbertsville, and Pottstown. 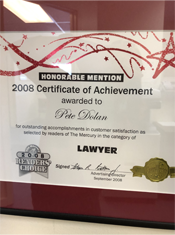 With well over a decade of experience behind us, we are fully prepared to help you secure a favorable resolution to your case at a price you can afford. 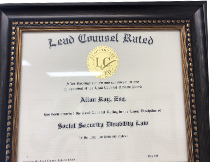 Anyone who is seeking legal advice regarding Social Security or estate administration can do so at our office during a free case consultation. For our estate planning clients, we offer a flat-fee rate based on the documents that you provide to us at the time of your consultation. 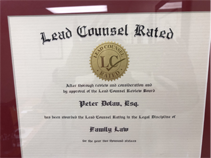 Our family law consultations are only $100 and are conducted with no time limits; typically, these case evaluations last anywhere from 1 to 2 hours. 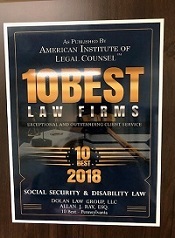 There are many facets of the law, and Dolan Law Office, LLC is ready to help you address issues in several of these fields. 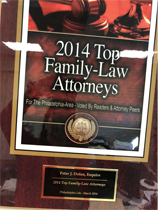 Residents of Reading, Pottstown, and surrounding areas can turn to us for professional legal help. 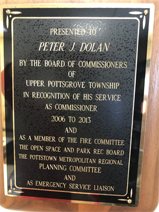 We encourage you to contact us to schedule an appointment with an attorney at our offices in either Pottstown or Reading. 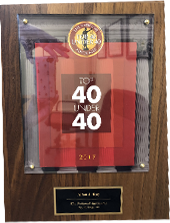 We are here to answer your questions, field your concerns, and guide you down the right legal path for your case. 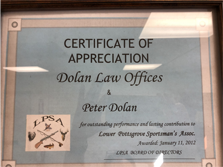 Dolan Law Office, LLC proudly serves Pennsylvania, including Phoenixville, Collegeville, Boyertown, Gilbertsville, Reading, and Pottstown. 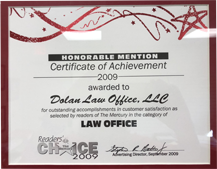 If you're looking for an experienced attorney in Montgomery, Berks or Chester Counties, look no further than Dolan Law Office, LLC. 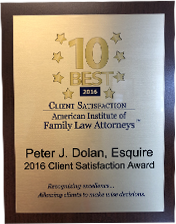 Our firm is proud to offer clients professional legal services that extend beyond what other law firms provide. 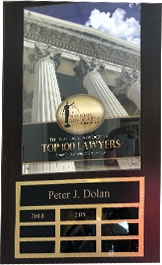 Dolan Law Office, LLC is a well-established firm where the client is the boss. 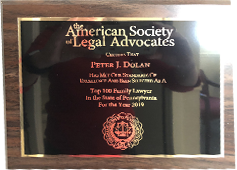 For individuals who are looking for aggressive representation, we take assertive action; for clients who are more concerned with reaching an amicable resolution, we work to negotiate the matter out of court. At all times, our priority is to promote your best interests. 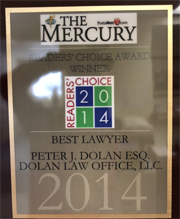 Working with our firm means you won't be alone during the legal process ahead of you. 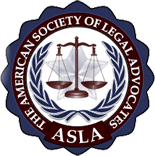 The right attorney to represent your case is an attorney who stays up to date on the ever-evolving state laws. 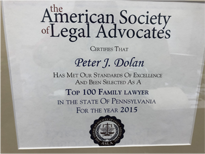 Recently, child custody laws were modified in Pennsylvania, and only a lawyer who is familiar with the changes that were made can effectively help you through a case of this nature. The same is true of all other facets of the law. 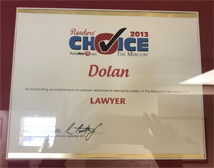 Make sure to enlist the support of a lawyer at Dolan Law Office, LLC for the experienced and reliable representation.